I came across this cool looking paleo T-shirt on paleo hacks. I reserved one but they will only make them if they get 100 orders in the next 9 days. Check it out and get one if you like it. 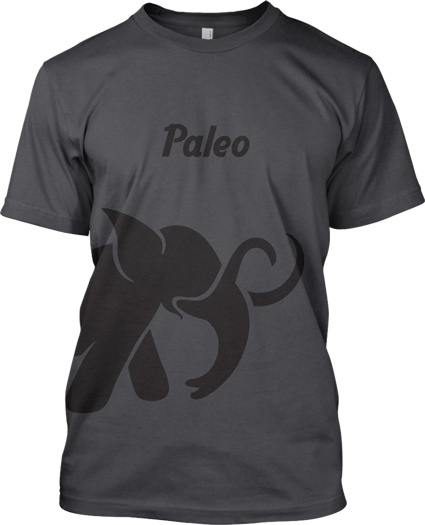 I will (hopefully) be showing off my paleo pride in this shirt soon.